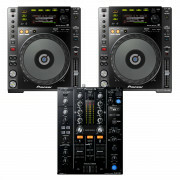 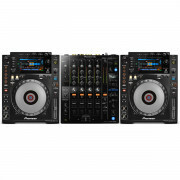 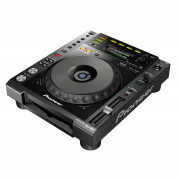 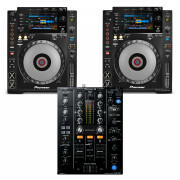 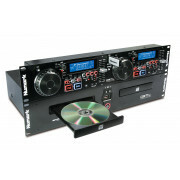 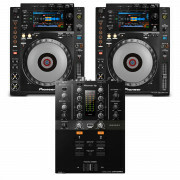 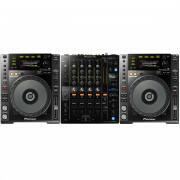 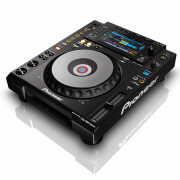 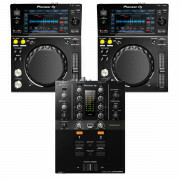 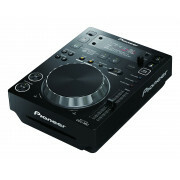 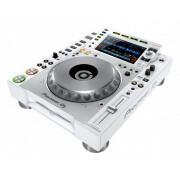 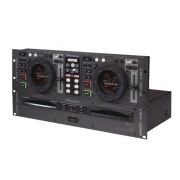 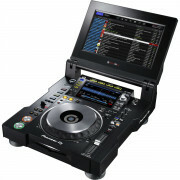 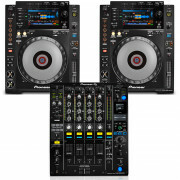 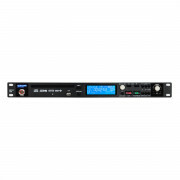 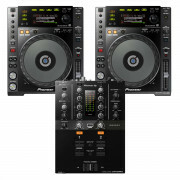 We have a wide range of Digital Media Players to buy, like the Pioneer CDJ2000 NXS2 that supports USB connection, SD card, CD and a MIDI Controller. 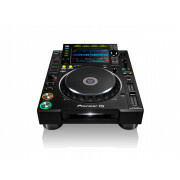 You can now play amazing DJ sets and prepare playlists using its Pioneer Rekordbox Software and app which can be used on your iPhone or android. 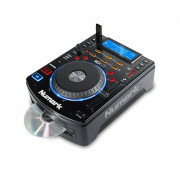 If you are just after a Single CD Player to add to your DJ kit, the Numark NDX500 works with CD-Rs and MP3 CDs for all your DJ music; and with a touch sensitive scratch and search wheel it really does enhance your creativity for all those live DJ mixes.